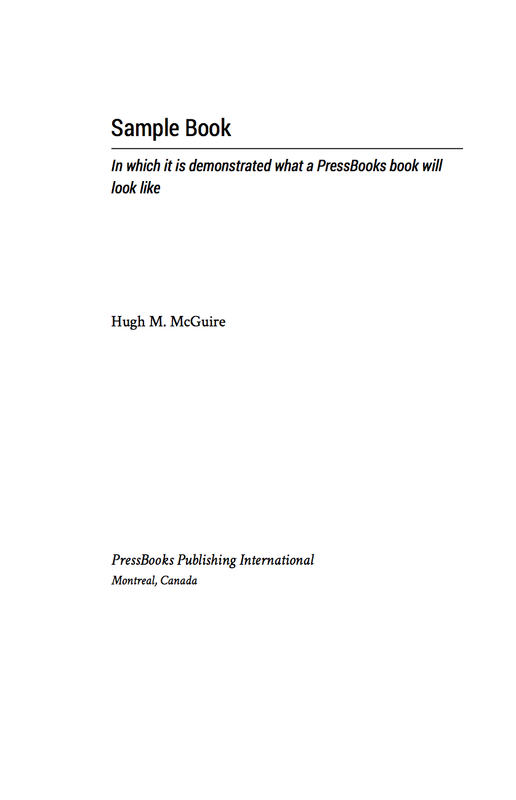 We’ve just added a couple of new book themes for PressBooks, still in the “traditional” vein. We’ll be adding some funkier designs in the fall. In the mean time, let us introduce you to Austen and Fitzgerald. 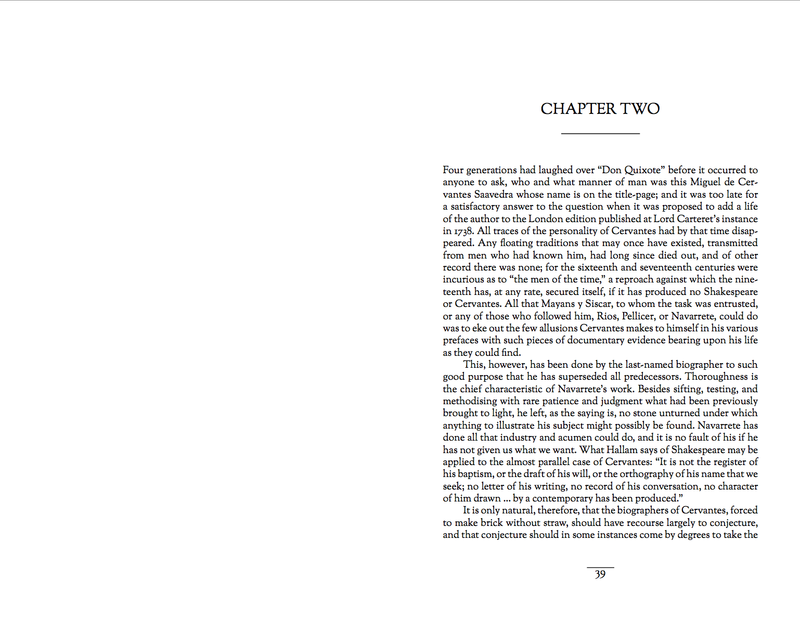 The Austen theme is named after Jane Austen, and it’s a classic all-serif font book design, built for novels, memoirs and straight text. It’ll work for non-fiction as well, if you’re looking for something classy and timeless. 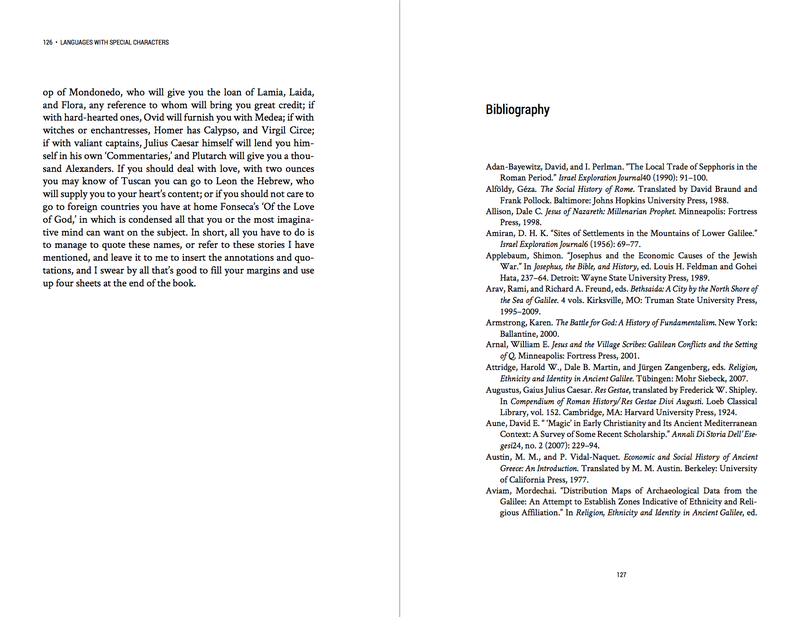 In PDF and web, header fonts are Marcellus SC, by Brian J. Bonislawsky, and body text is Sorts Mill Goudy, by Barry Swartz. 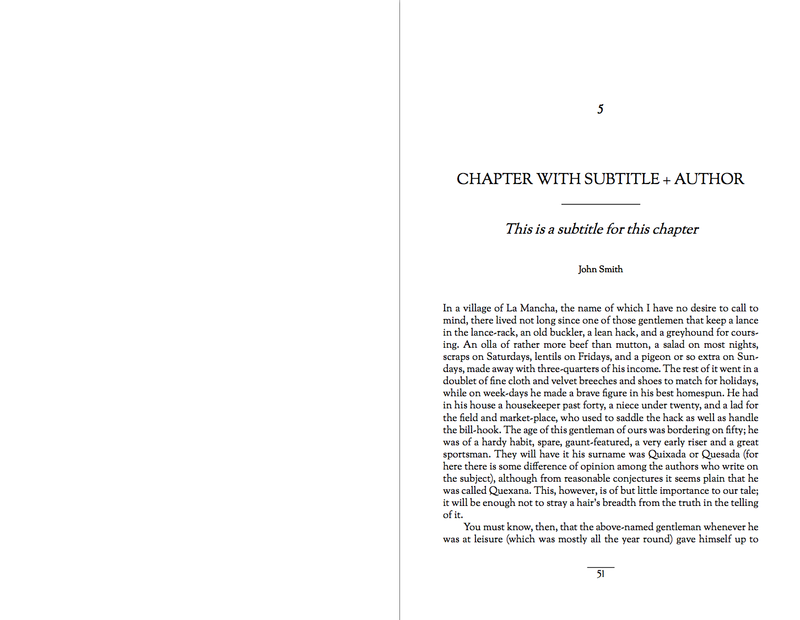 For the ebook outputs, we’ve gone (as usual) with standard serif and sans-serif fonts in the output, for best results across a range of devices. 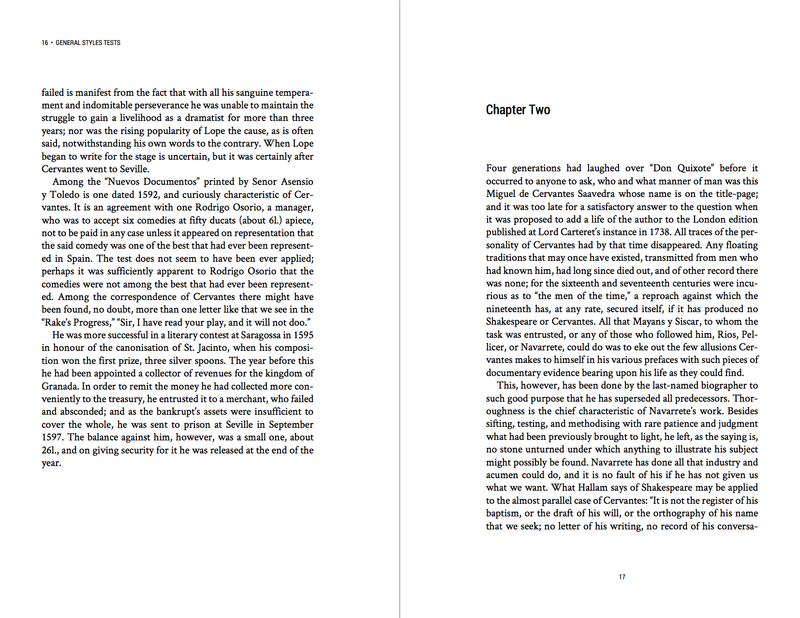 The Fitzgerald theme is named after F. Scott, and it’s got a modern feel, with sans-serif headings and running heads, the Roboto Condensed font by Christian Robertson, and body text the serif font, Crimson Text by Sebastian Kosch. 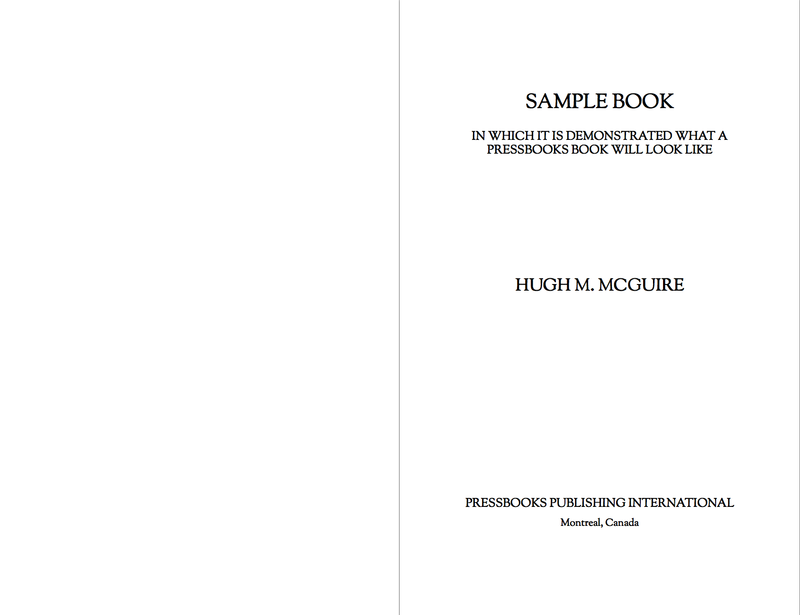 Once again for the ebook outputs we’ve used a safe/standard fontstack rather than embedding. This theme is based on one commissioned by the University of Minnesota Press. Check them out on PressBooks.com.